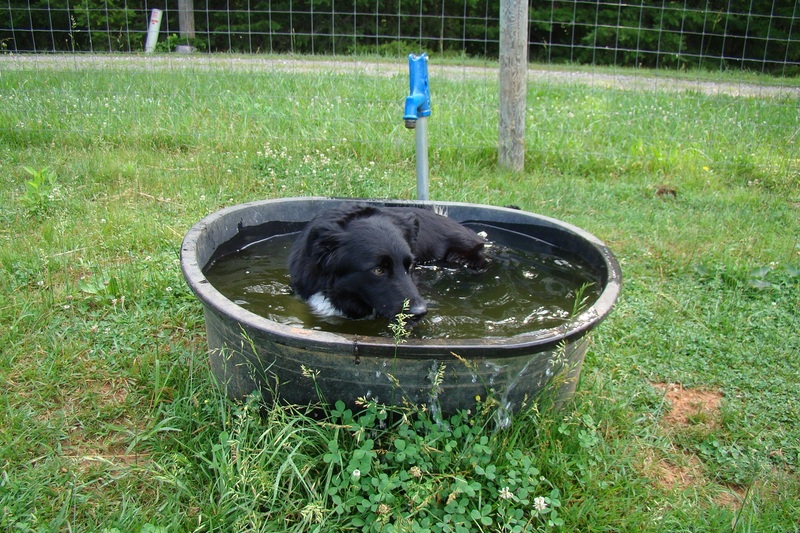 Herding sheep is hard work in the heat, especially when you’re wearing a black fur coat. I ❤ your posts! And Jack is adorable! He looks just like my Paddy there!